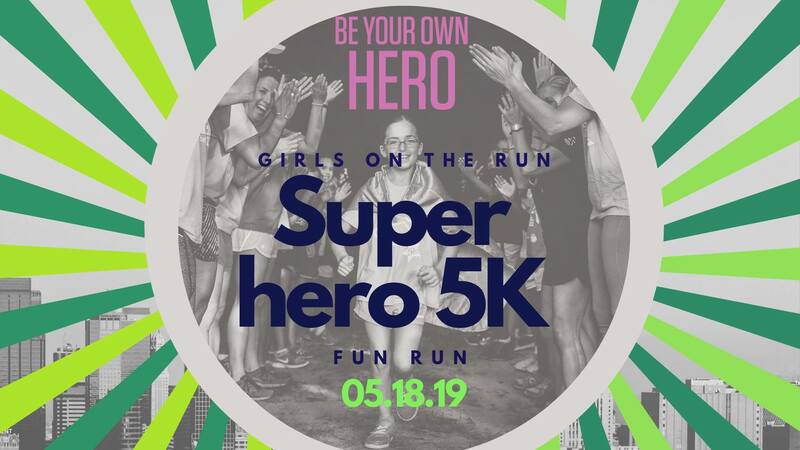 Be part of a community celebration of our everyday heroes in our life with Girls on the Run! We believe that creating strong communities starts with empowering young people. The Girls on the Run participants have been part of a 10 week program all about confidence, believing in yourself, and acting with empathy and kindness. Now, they are ready to complete their first 5K! Families of Girls on the Run participants: Friday, May 17th 4:00-6:00pm. Community members: Saturday, May 18th starting at 8:30AM! Starting at 8:45, we will have crafts, cap and mask making, happy hair color stations, and a photobooth! At 9:30 we will begin Girls on the Run cheers and at 10:00AM we will start the race. All proceeds go towards our nonprofit, Girls on the Run of Columbia Valley. We work hard to make our program accessible to all and offering financial assistance to those who need it. Invite your family and friends to be part of a team with you for a slight discount. Families of 4 or more can get $15 off. Team of 5 can run for single payment of $130 and a team of 10 can run for a single payment of $200.